Late yesterday IFTTT saw a huge update. 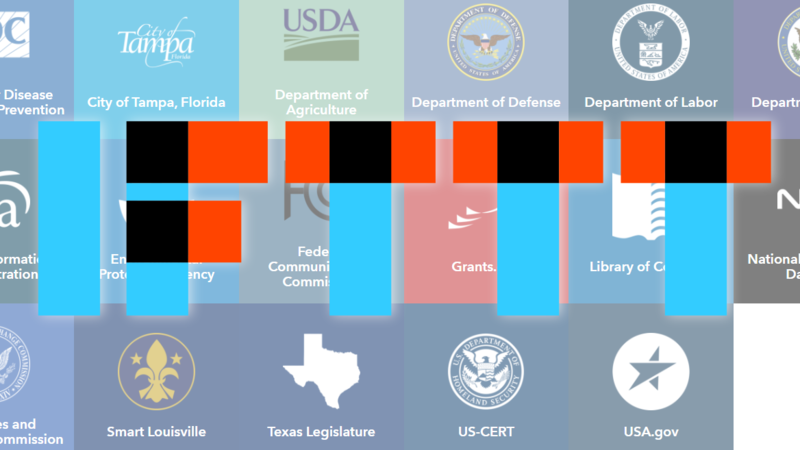 There are more than 30 new services tied to the automation tool via the new Data Access Project, including a ton of government and travel data sources. There is even a new Google Photos service that interfaces with the platform, as well as a VoIP feature for applets that use the phone service. Now you can set up IFTTT alerts on subjects like the economy and public transit, as well as upload images to Google Photos. A lot of the things we do depend on the weather and outdoor conditions. We crank up the thermostat when it's too cold, wear coats and carry an umbrella when it's raining, turn on the AC when the summer heat is too much, plug in the lights when the sun sets, and more. Now you can automate many of these things with Weather Underground's new IFTTT channel. There are plenty of existing applets already, including ones from WU that contain many thats as consequences to one this, like the one that transitions the house into night mode by adjusting Hue lights, WeMo switches, and Nest thermostats or the weather preparedness one that notifies you, emails you, and creates a calendar event for rainy times.